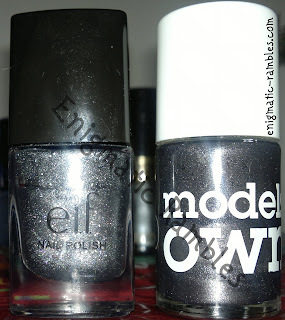 Second post in this series and today we are looking at all the silvers and grey polishes, which wins? 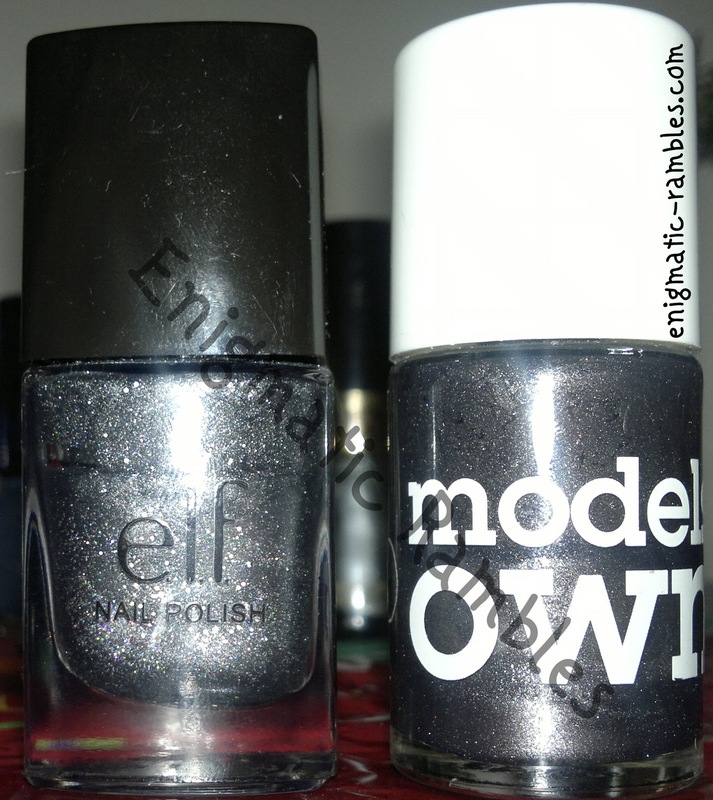 These were my top two of the grey / silvers, Metal Madness is a lovely silver polish with a whole load of almost holo glitter packed in. 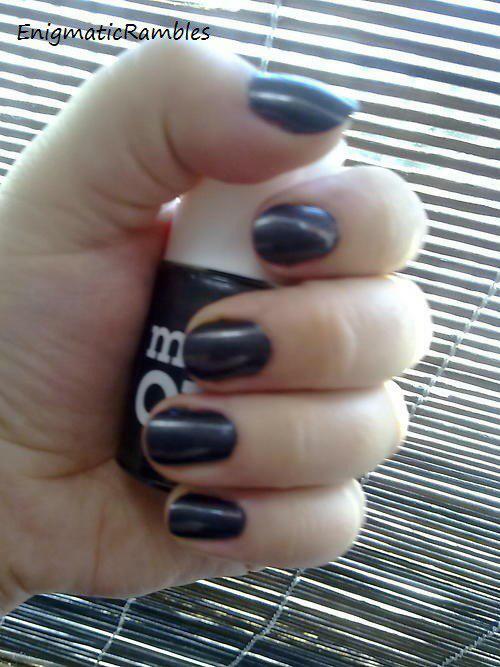 Gunmetal is a perfect metal polish without being a cream, chrome or a shimmer polish. 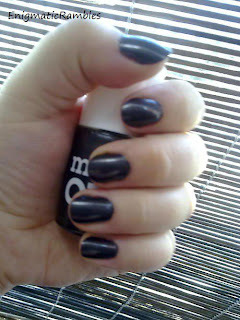 And the winner is Models Own Gunmetal! Has all the metallic silver paint come off your Stargazer too? It started peeling off mine and looked messy so I had to pick it all off!! lol yes same happened to me. Couldn't help but pick the rest off. Same with the blue chrome.